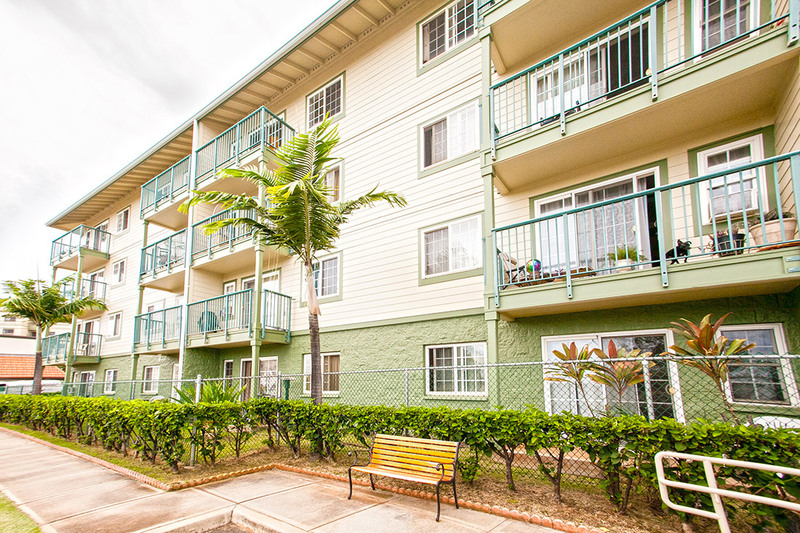 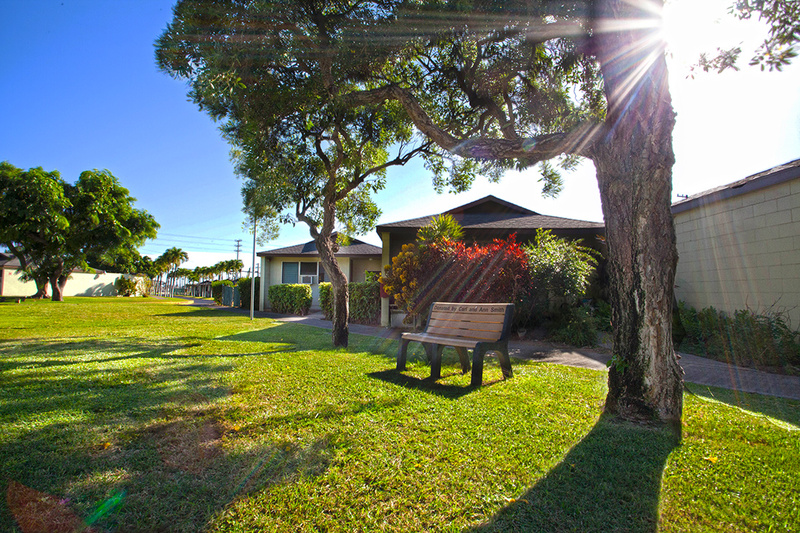 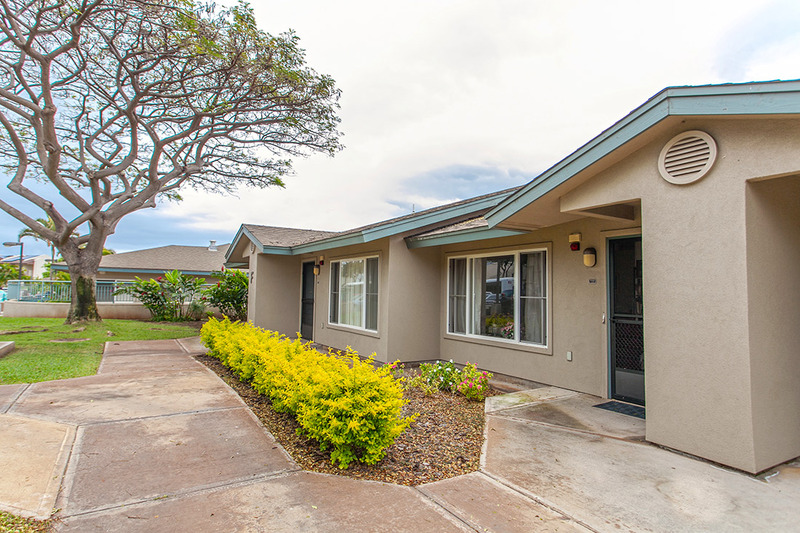 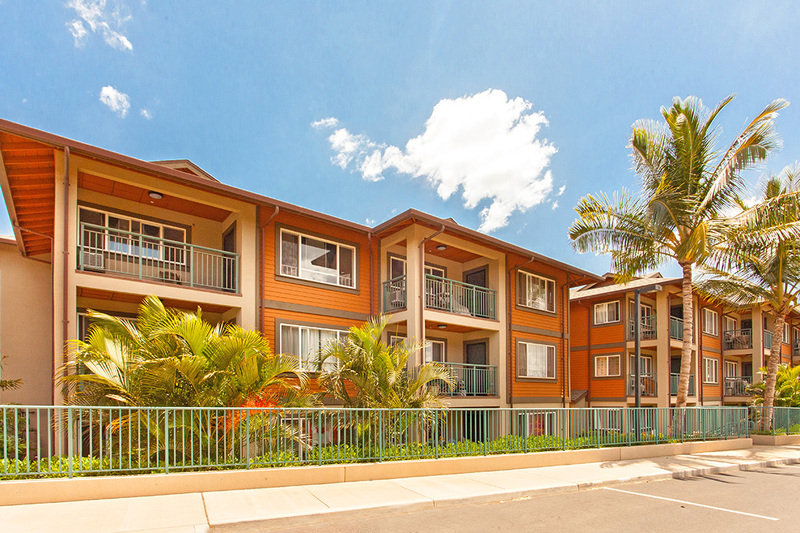 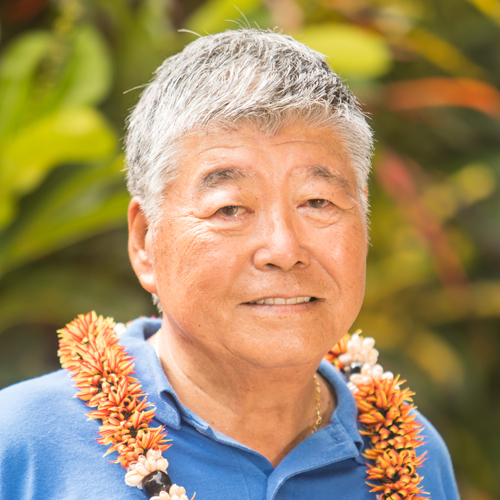 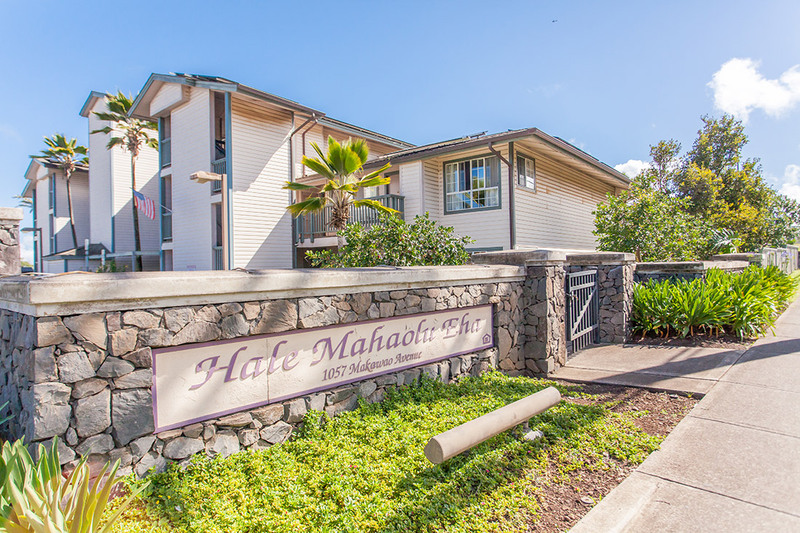 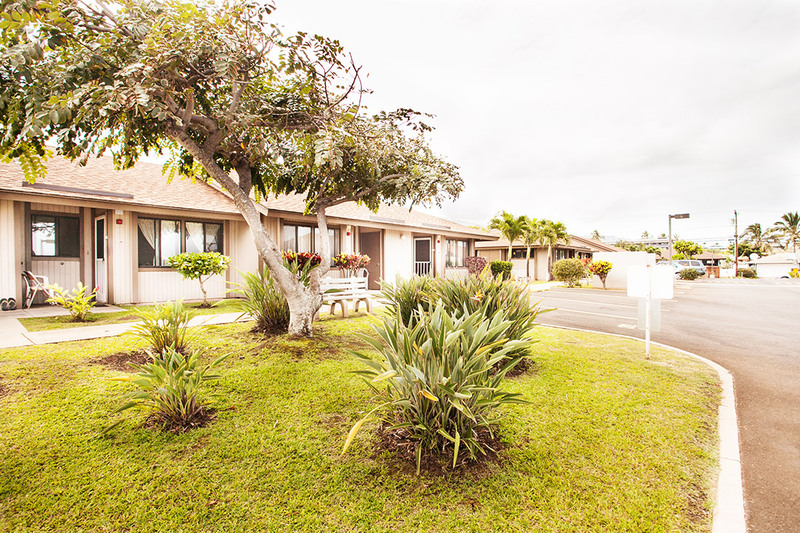 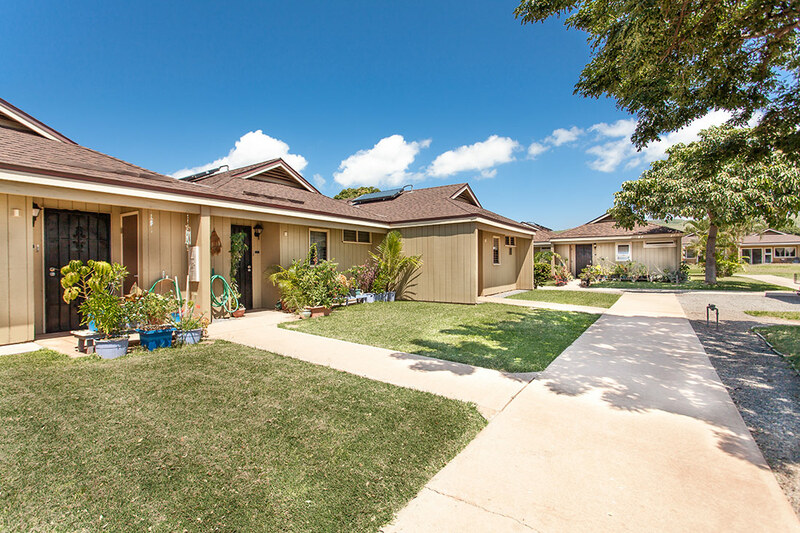 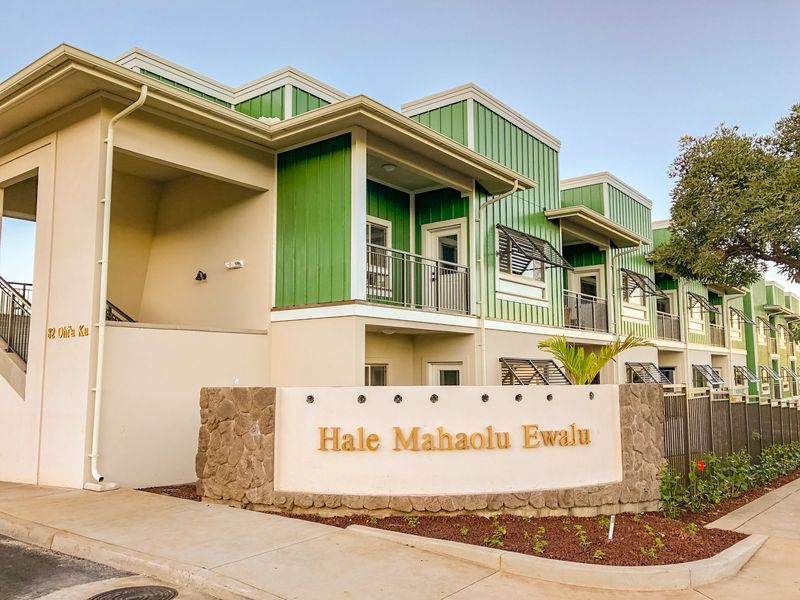 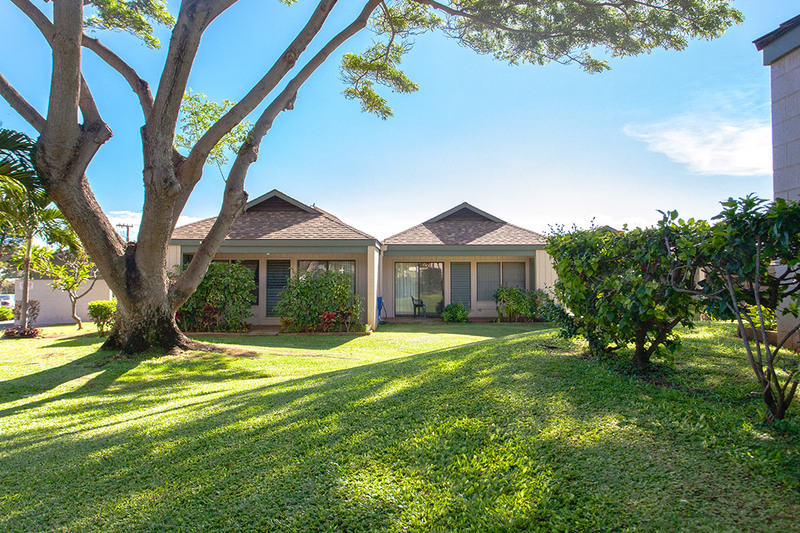 Hale Mahaolu’s senior housing sites are where we provide our residents with the flexibility and satisfaction of independent living and the warm security of community housing. 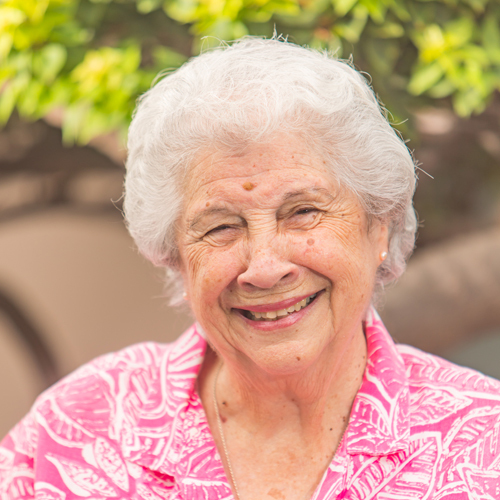 Our residents are able to maintain an independent, active lifestyle through the availability of resources and recreational activities such as those provided by Kaunoa Senior Services and through various community groups. 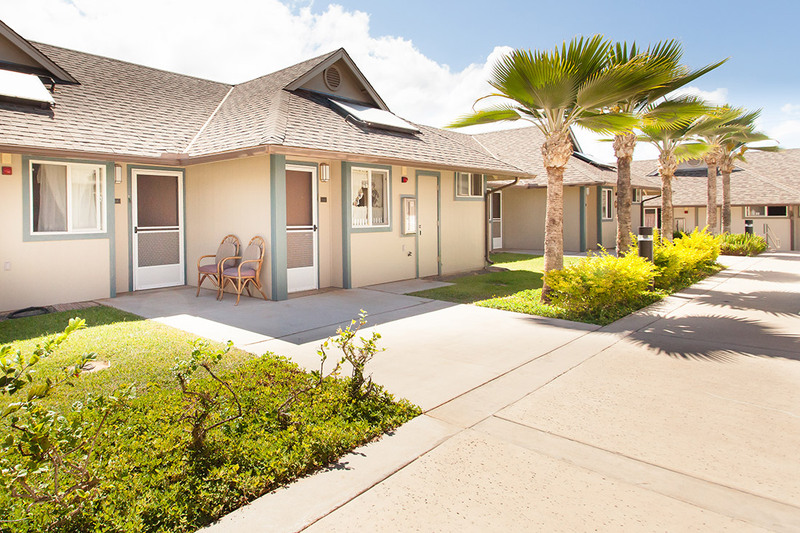 You are viewing housing for seniors. 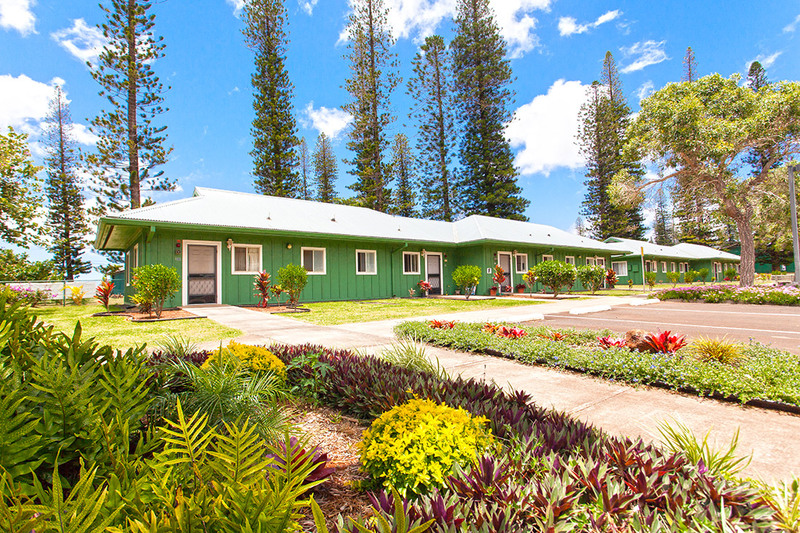 Looking for family housing?